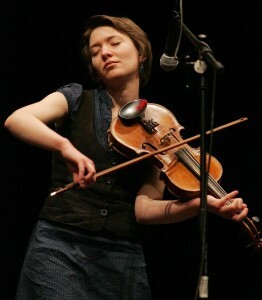 Sarah was fortunate to learn from previous generations of old time fiddlers in the Pacific Northwest and is proud to carry that music on to audiences everywhere from the Northwest Folklife Festival and Benaroya Hall. She recreates the music of the 1800s for living history museums such as the Job Carr Cabin and Fort Nisqually, and in more recent history, was listed in the Top Ten Best Local Musicians for Evening Magazine’s Best of the Northwest 2014. A gifted storyteller, Sarah has brought new life to old tales at the annual Bonfires Beaver Pelts and Boogeymen Halloween storytelling event, Pioneer Days, and most recently her one-woman show Telling Stories, where she explored common themes in folktales and the ways storytelling has changed – and in other ways stayed the same – across the centuries. 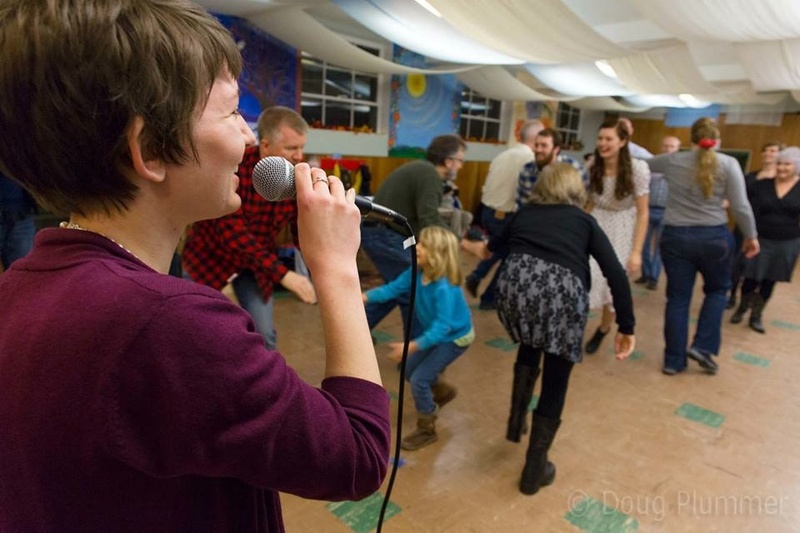 Whether it’s music, storytelling or dance, Sarah believes the greatest thing about the folk arts is how they bring people of all ages and backgrounds together. In a world of Twitter and selfies, Sarah’s mission is to help people to take a step away from the smart phone and towards their neighbors by facilitating community through the arts. If you’d like some folk dancing taught in your neighborhood let her know.